Those who were lucky enough to get their hands on the new iPhone X might be a tad disappointed to find out their screens might not work properly in cold temperatures. Luckily, this ‘bug’ only appears in a handful of devices, and Apple assures us the problem will be fixed in an upcoming update. Comment from discussion iPhone X screen not responsive in the cold. 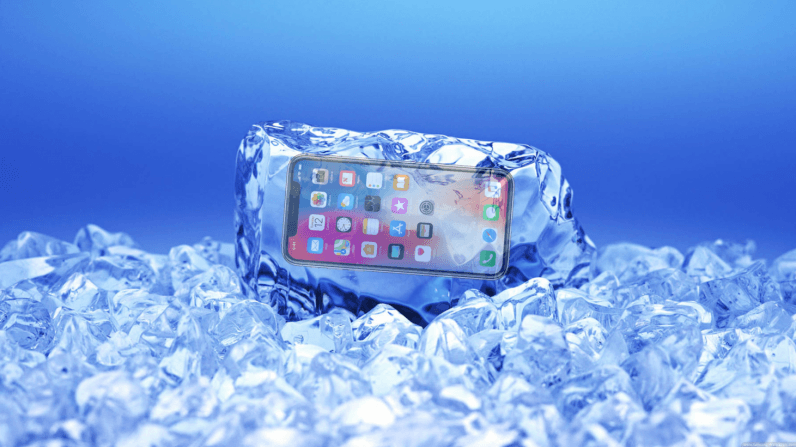 The general temperature guidelines on Apple’s website advise that devices work best between 0º and 35º C. Apple warns that temperatures lower or higher than this range may meddle with how your device operates. Not to worry though, Apple is aware of the issue and confirmed to The Loop yesterday that the effects are caused by a software problem. While it’s not clear when the software update will arrive, many users report simply locking and unlocking your screen or waiting a few minutes should temporarily resolve the issue.